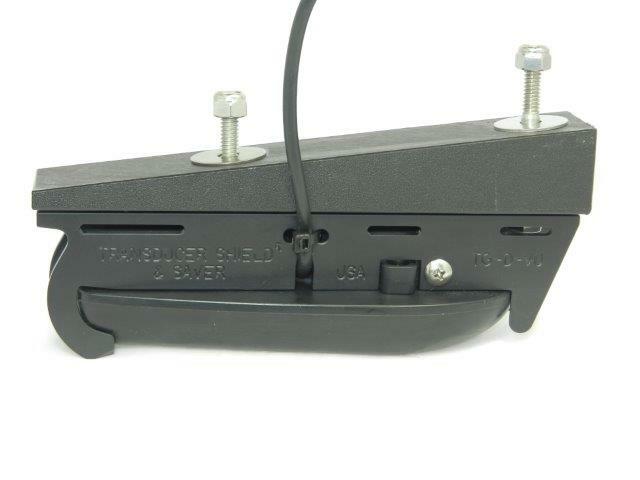 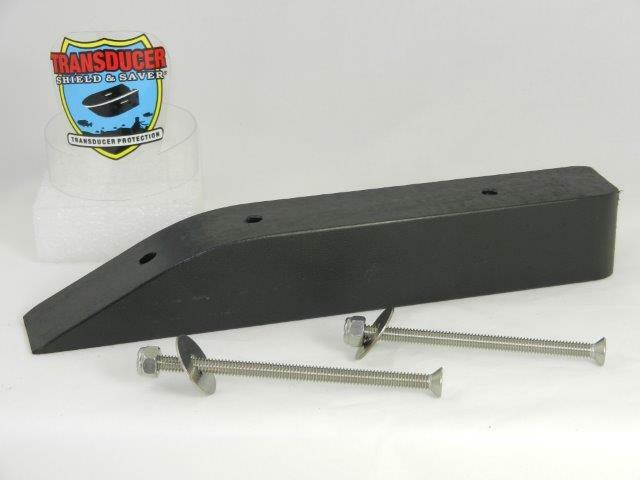 LWG-2 wedge along with a Transducer Shield will put the transducer at the correct angle when the boat is in the water, when installed on a boat set back/step or Jack Plate hole shot plate. 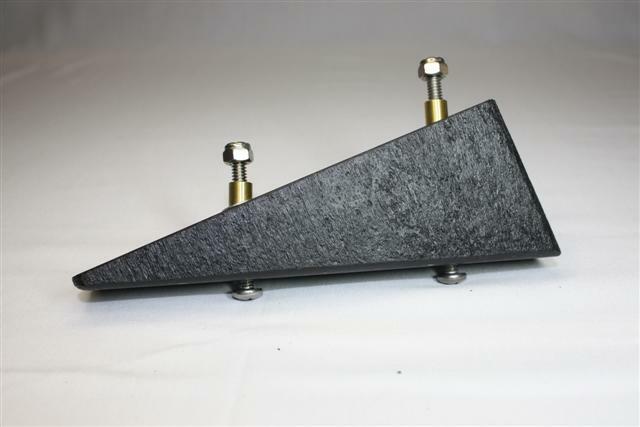 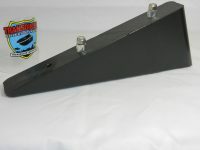 Item # LWG-2 wedge is built in black polyethylene marine grade plastic. The wedge is designed so that when attached to a Transducer Shield® and attached to a surface, will put the transducer at the correct angle when the boat is in the water. 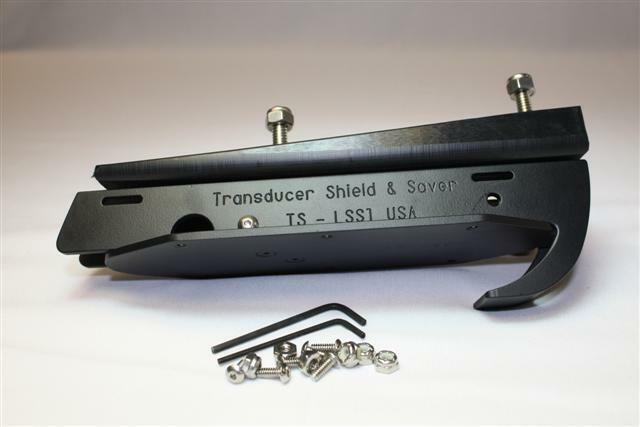 A transducer CANNOT be attached directly to the wedge and must be paired with the appropriate Transducer Shield® to suite your transducer. 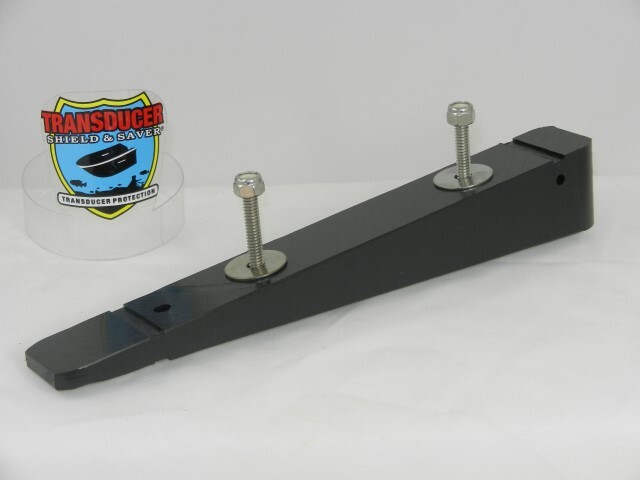 A Transducer Shield® and Wedge assembled together will enable you to attach a transducer to a hull set back/step OR hole shot plate/baffle plate under a jack plate. 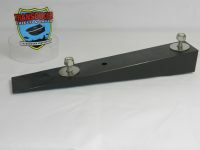 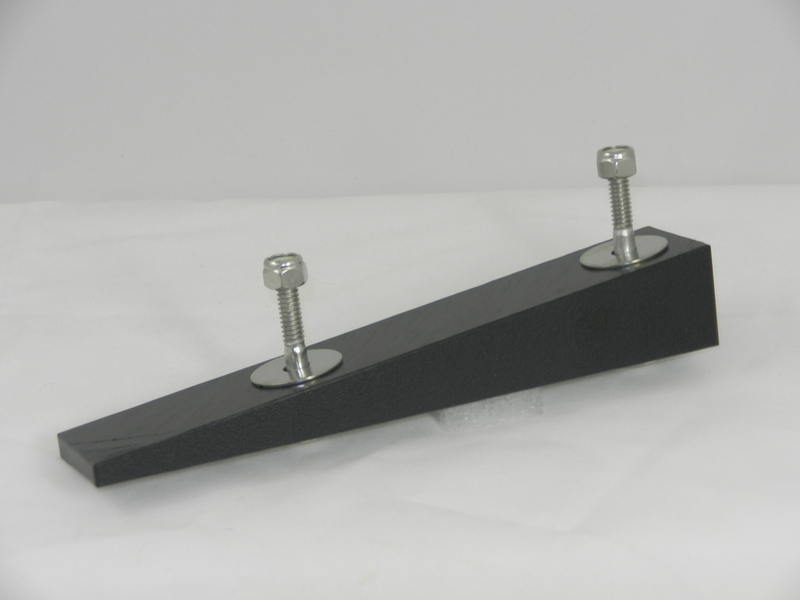 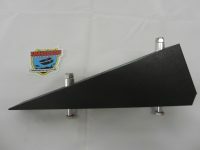 This wedge is NOT suitable for hole shot plates that are at a 90º angle with the transom. 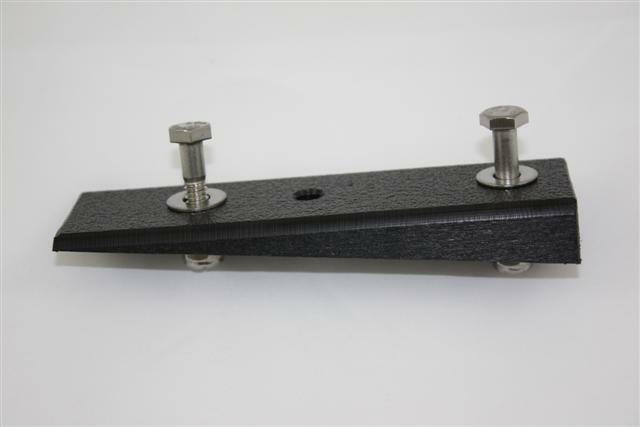 For such jack plates, we recommend WG-2.5 Wedge or use an L Bracket to attach the Transducer Shield to the side of the jack plate. 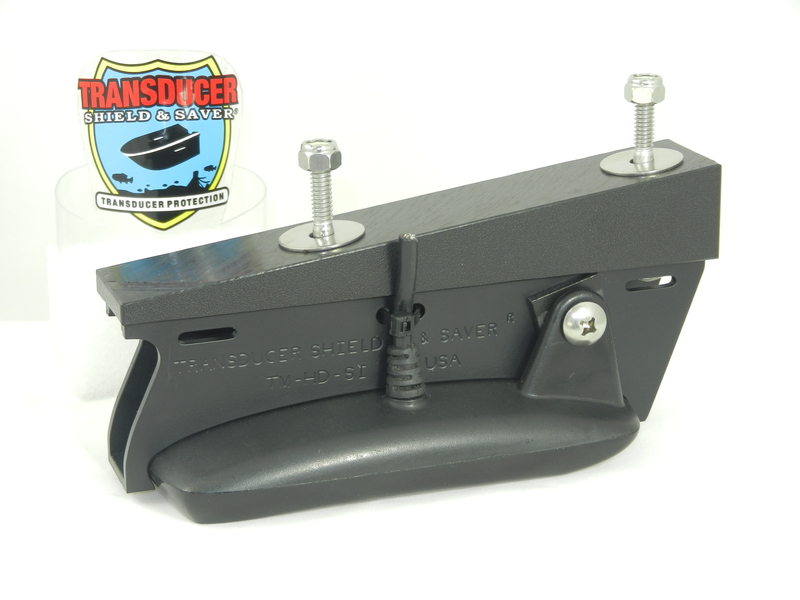 If your transducer is a 10-1/4″ Lowrance® Structure Scan or Total Scan, please go to Wedge Item # WG-LSS2.